We opened Happy-Go-Lucky Dog Training in Portland, OR in 1999 with a mission: to improve the quality of life for dogs and their people. 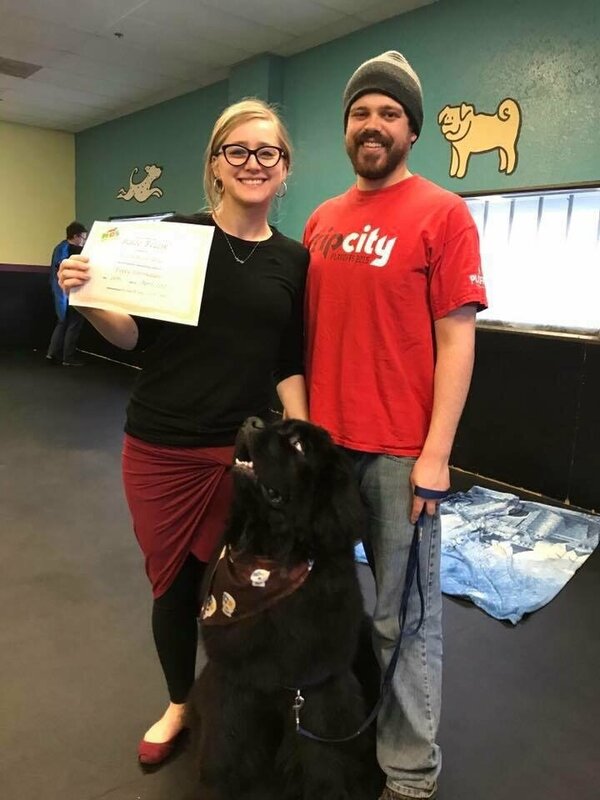 Sure, we’re dog trainers, but more than that, we’re people trainers, showing you how to get the best out of your life with your dog. It’s dog training that’s beyond obedience. It’s about setting you and your dog up for success and helping you build a relationship with your dog. We call it, “Positive methods. Rewarding Results.” After all, having a dog is supposed to be fun! 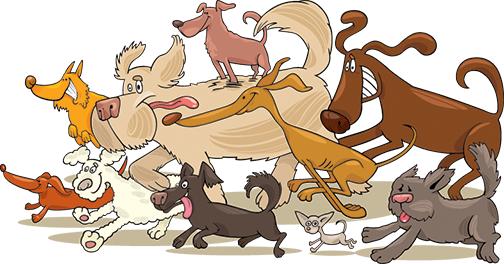 So if you’re looking for a dog training class, or need one-on-one help with a private dog trainer, give us a call today at 503.731.8774. Inner Northeast, Inner Southeast and North Portland. Call 503-731-8774 to get on the schedule!